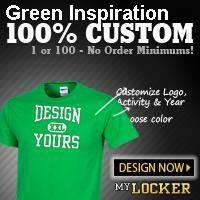 Green Inspiration Academy’s Free & Official App. Now everything you want to know about Green Inspiration Academy is available directly on your smartphone in Google Play for Android and Apple for IOS! 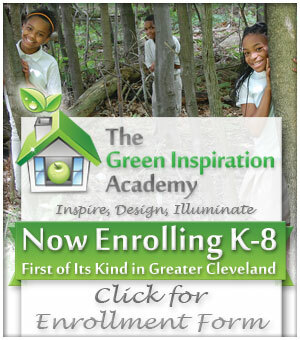 Plus, this interactive app provides students and parents with the opportunity to stay connected with everything going on at Green Inspiration Academy. Green Inspirations’s app is powered by iCan Technology (http:www.icantechnology.net).